If you want to purchase one, I recommend ordering quickly (even if it’s not in stock) so you can hold your place in line. These things are going quick! So what’s all the hype is about? What’s so special? 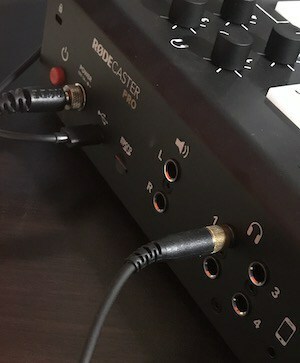 On the front of the Rodecaster Pro is one 3.5mm headphone jack for channel 1. 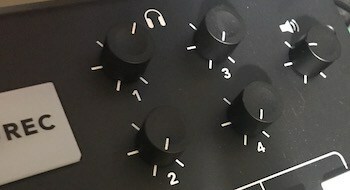 The back has four 1/4″ inputs. 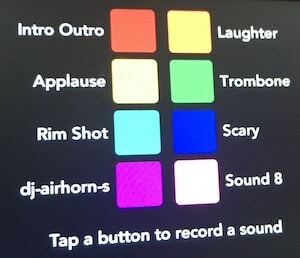 You can transfer sounds from your computer to any of the pads, or you can record anything into the pads from the settings screen. I’ll show you that a little later. 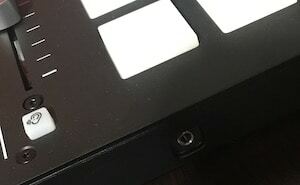 Each pad can have a unique setting and no matter what setting you use, you can still control the volume with the slider. 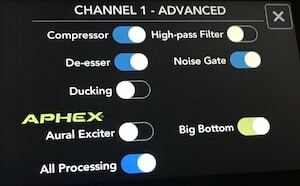 Under each channel’s fader are solo and mute buttons. 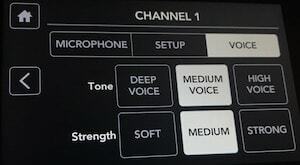 You can select multiple channels at once and the only channel that doesn’t have a mute button are the soundpads. 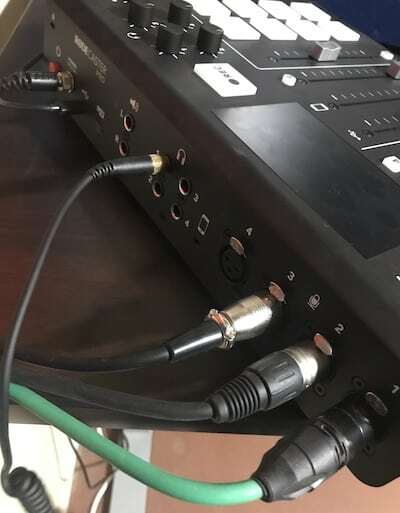 Moving to the back of the mixer are all the inputs. I mentioned them up top so no need to repeat everything. There is plenty of room for everything and it doesn’t feel crowded at all. One nice little touch is that the power cable screws in so you can’t accidentally pull it out. 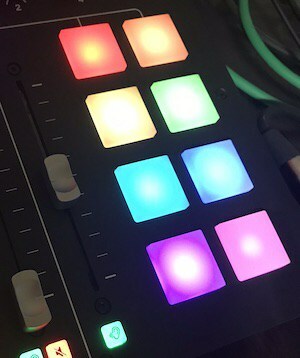 No lost recordings with the Rodecaster Pro! 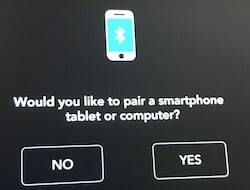 Now let’s dive into the touchscreen and all the options it has. Starting with Channel 1, you get 3 main tabs (plus the advanced screen). 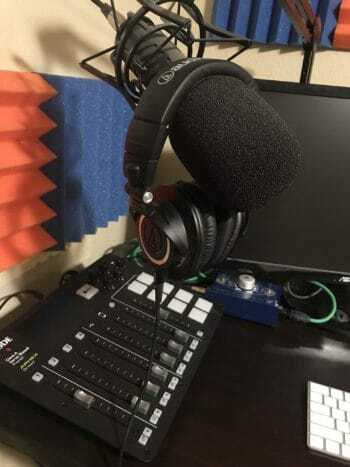 Note that the Procaster is a dynamic mic and doesn’t need Phantom Power but I use a Cloudlifter Z so I turned that on and lowered the input level. All the settings here are automatic and from my testing work extremely well. 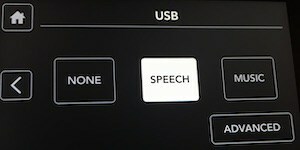 Options like the Noise Gate are adjusted by the voice tab (making it more or less sensitive based on the strength of your voice), although that’s not clear without watching a specific Rode video. Something most people won’t do. 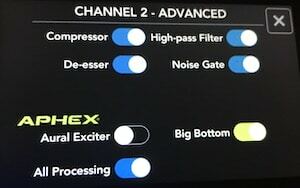 Channel 2-4 are more of the same, but don’t have the Ducking option. 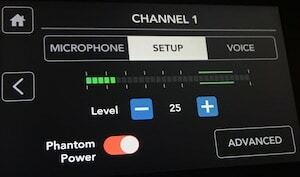 Phantom Power is set individually for each channel as well, which many mixers and interfaces of this size don’t let you do. One thing to note here is that there is automatic mix-minus for phone calls, which means that your phone guest will hear the conversation like a normal phone call. Without mix-minus, they would hear a delayed echo of themselves and that’s extremely distracting and unprofessional. Well done! 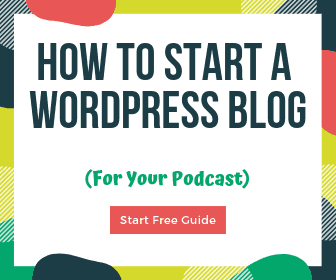 The Podcasts page is where you can listen to podcasts recorded to the SD card. 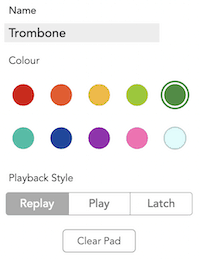 The top two arrows let you change which recording to play. Those little lines white lines are Markers and you can skip between them with the forward and back arrows next to the play button. You can also drag the playhead circle to wherever you’d like. 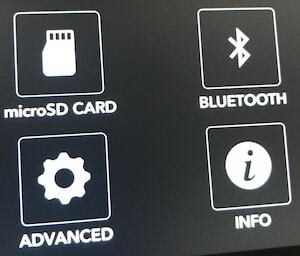 I think it would be nice to be able to adjust the above-mentioned “Play, Replay, Latch” options right from the device, but that’s a minor thing and most people will have a computer to change those settings. 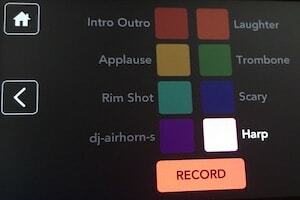 The “home” screen and the Record screen look similar. The input levels are clear and easy to monitor at a glance. 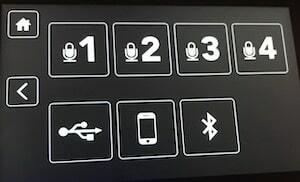 If you look closely you’ll see channels 1, 2, and 3 have a red dot above the microphone. 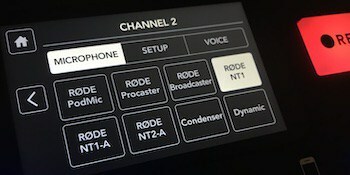 That means Phantom Power is enabled for those channels. 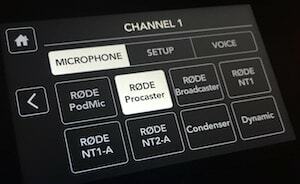 All these little touches make for an excellent user experience and Rode delivered an impressive product with their first mixer. 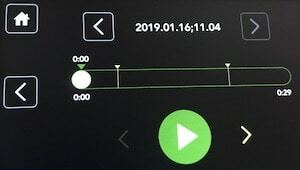 They’re planning a software update this month (February 2019) to add multi-track recording too. 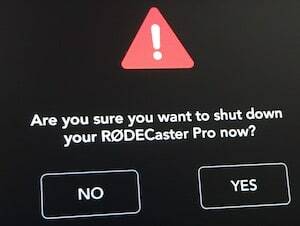 Who should not get the Rodecaster Pro? 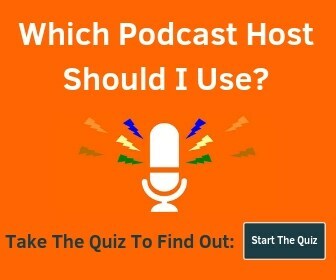 It works great for a solo podcast, but I think it’s overkill for many. Rode was nice enough to send me one, otherwise I probably would have just stuck with a USB audio interface. 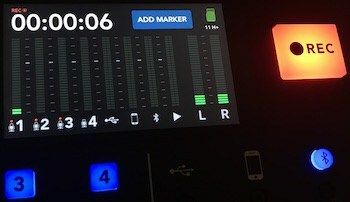 Where it really shines for solo podcasters is if you also do live-streaming and want the ability to easily mix on-the-fly. Update: This feature has been released in a recent update! Note: for now, multi-track recording is only available via USB. I don’t know for sure, but I believe there is a good chance that Rode comes out with a software update to enable multitrack recording. 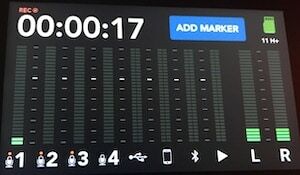 Most audio mixers with this number of inputs don’t have multitrack recording either, but it would definitely be useful for podcasters. 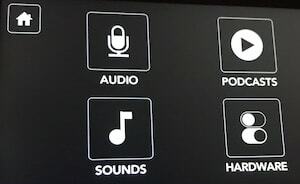 One suggestion I’ve seen is that people would like to have multiple podcast profiles for the sound pads. That would let you easily switch between multiple “sets” of prerecorded sounds for different shows. It’s a minor thing and you could easily just use 4 pads for one show and 4 pads for another show, for example. 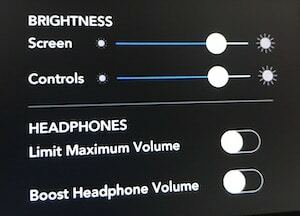 I could easily see Rode updating the software to include this functionality as well.